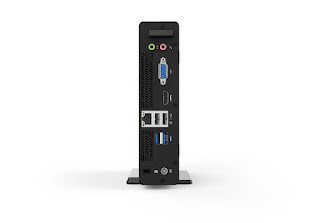 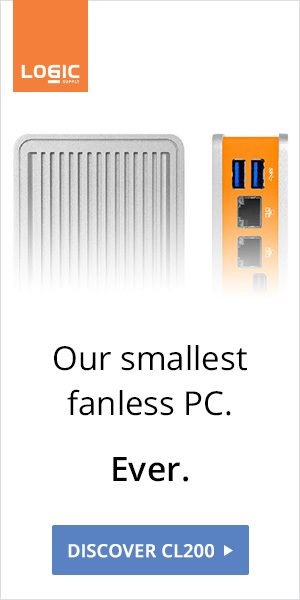 What's the point of diminutive PCs if storage, connectivity, and cooling are lousy? 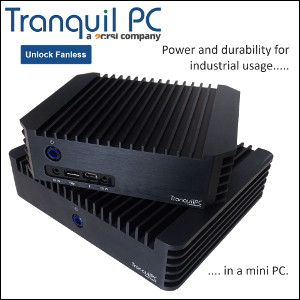 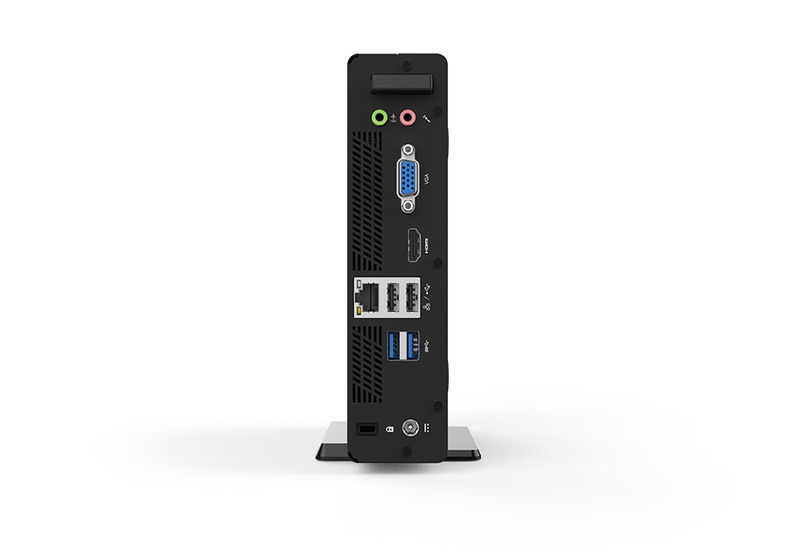 ECS is bringing common sense back with small (196 x 183 x 45 mm, think mini-ITX) yet workable hardware. 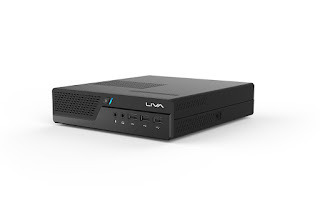 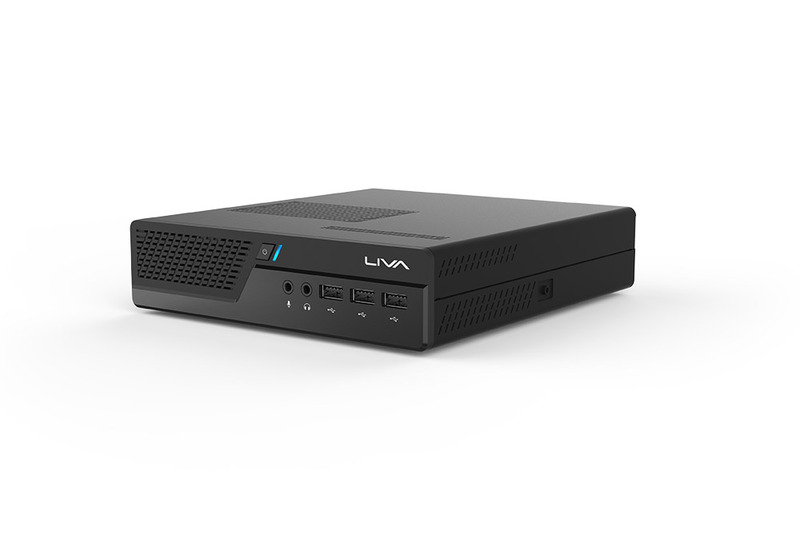 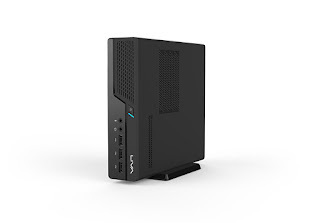 The LIVA One Plus SOC is powered by a Gemini Lake processor (J4005 / J4105 / J5005), features no less than seven USB ports, and can fit two SSDs (M.2 and 2.5" slots). 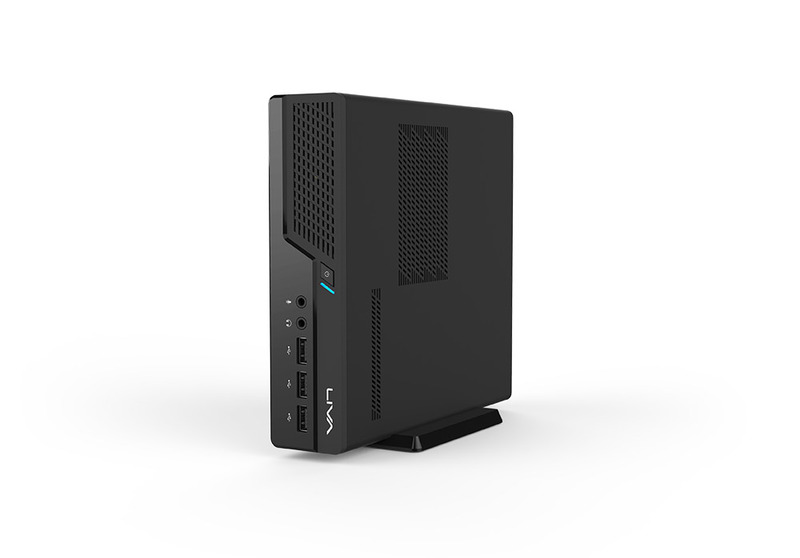 Yay for options!